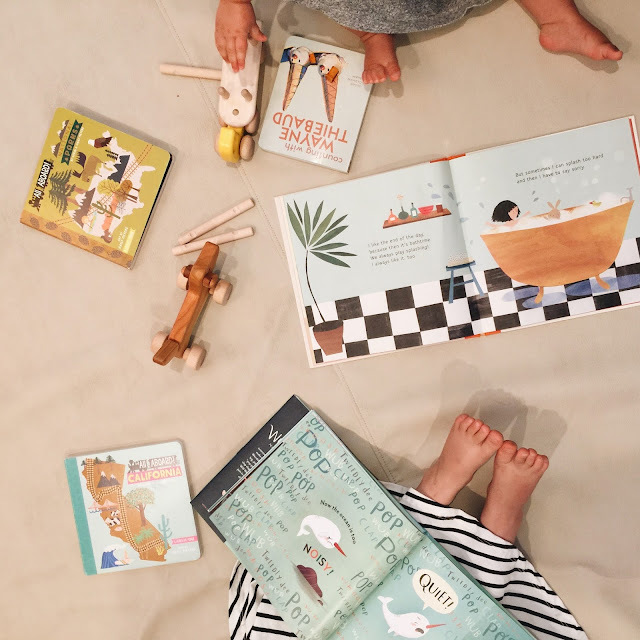 This week in my Best of the Nest series I'm so excited to introduce a newfound shop run by a mother-daughter duo that has quickly become a favorite in our home, Bitte Shop. Bitte features a collection of the loveliest products from so many brands that I've loved for years (and also introduced me to incredible brands I'd never heard of before!) with products that are not only well made, eco-friendly and safe, but undeniably beautiful. 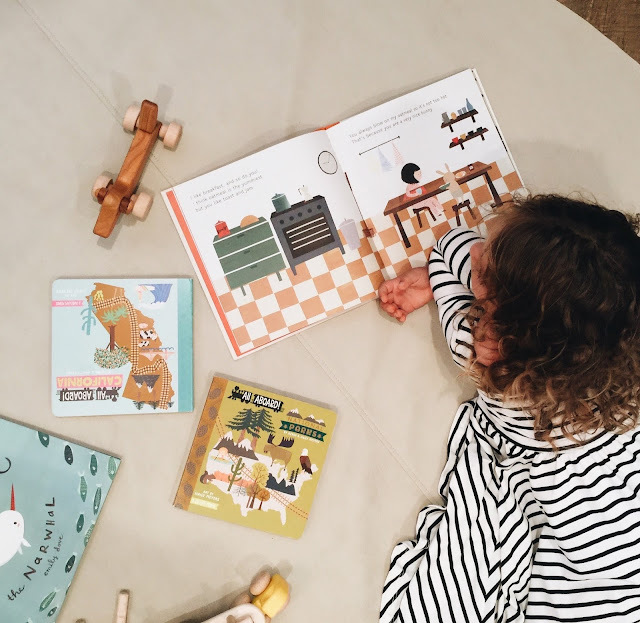 Bitte's wide range of products encourage play, creativity and imagination in my girls and within our home. Right up our alley in every way! In German, “bitte” means both, and that essence of respect and humble gratitude translates into everything Bitte does. Created by daughter-mother duo, Maia McDonald Smith and Sara Jonnes McDonald, Bitte focuses on sustainable practices and modern design to create a unique shopping experience. 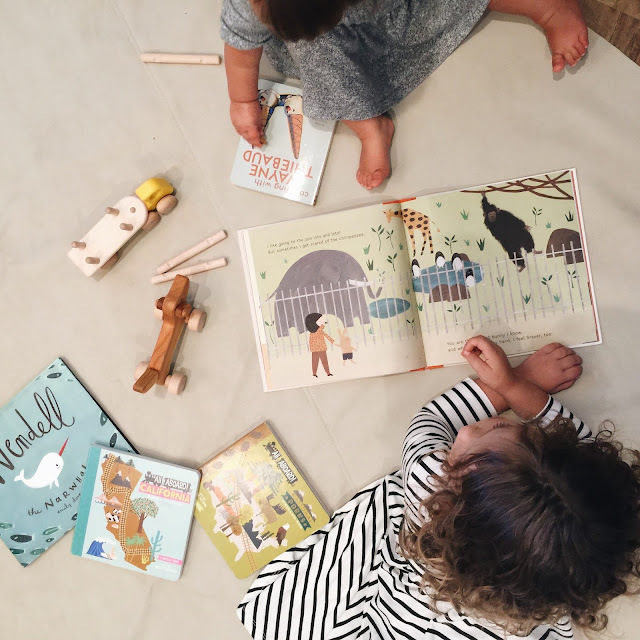 Maia and Sara understand that young parents are concerned not only with caring for their little ones, but also with ensuring the world they live in will continue to be a fair and beautiful place. With that in mind, they culled through the small batch and artisan community to find brands that hold these same values at their core, curating the offering with an eye for refined style. 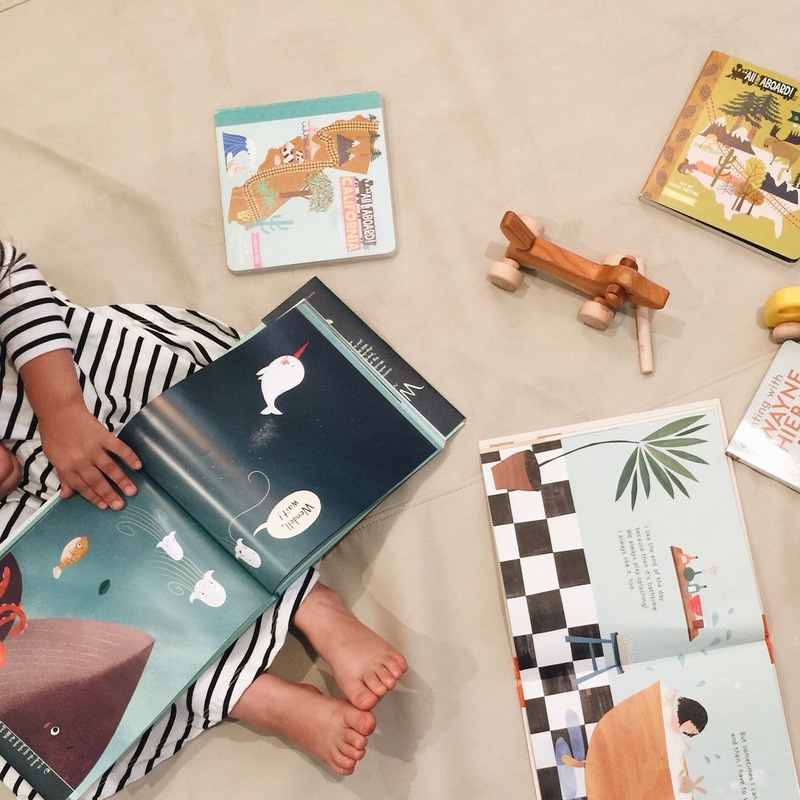 Many of the featured brands are created by individuals with a clear passion for what they do, whether it’s outfitting little ones or designing toys to set their imaginations racing. Bitte is built to last, and here, you’ll find toys and clothing that will be cherished for years to come. 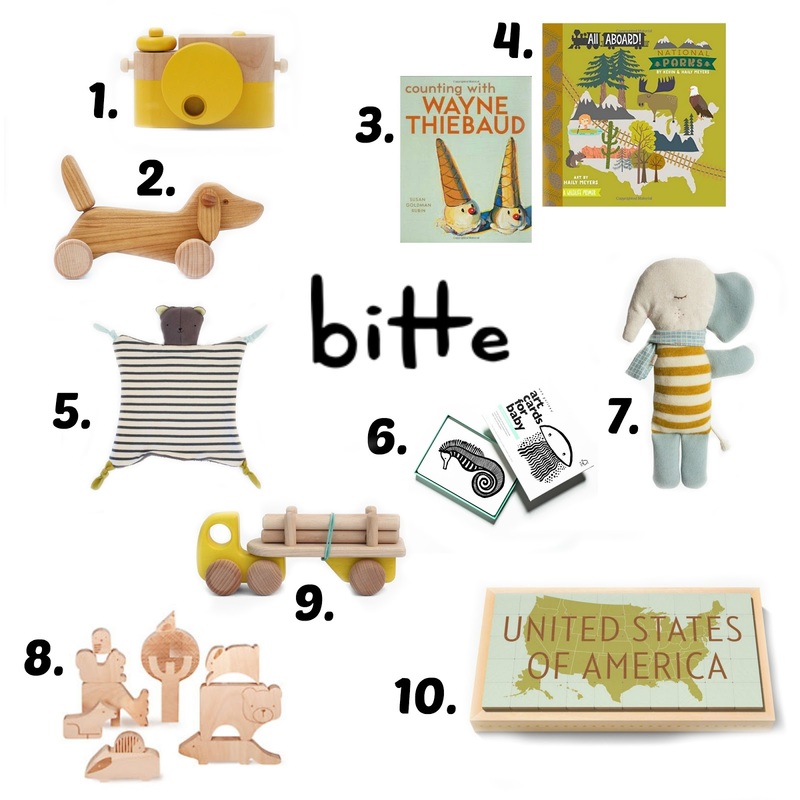 Bitte offers products from countless categories, including soft and wooden toys, pieces for make-believe, dress up, creative projects, crafts and more. They also stock clothing, a collection of beautiful books (with so many of our favorites, including the two below!) and items for the home as well. If that weren't enough, their website is clean + easy to navigate, where you can shop by brand, by category or even for gifts in specific parameters. I've rounded up 10 of my all time favorite products from Bitte below! We love Bitte so much that you can save 15% off your total purchase using the code BLESSEDNEST15 today through Monday September 19. Bitte always offers free shipping on all standard orders within the US. Be sure to follow along with Bitte below for new product releases, special promotions and more. You can also start shopping here! Hope your week is off to a great start!! We are getting ready for Penelope's party this weekend and enjoying the cool breezes we wake to every morning. Fall is my favorite! I'm excited about the colors and seasons fairy books! We love babylit here! Can't wait to get The Odyssey and Little Women! The National Parks book looks neat too!